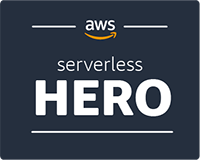 From the beginning of the serverless era Rob has been exclusively using serverless architectures to allow a small team of engineers to deliver incredible solutions that scale effortlessly and wake them in the middle of the night rarely. 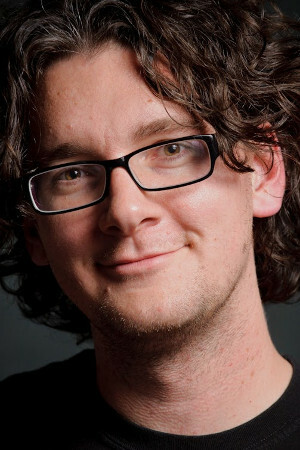 In addition to a number of production services, together with his team Rob has created and released two major open source projects and accompanying open source workshops using a 100% serverless approach. He’d love to talk with you about serverless, event-sourcing, and/or occasionally-connected distributed data layers.